Historically the universe has bestowed upon it’s children the light of the gods through particular formations in the sky, particular formations of light portals in the sky of which humanity has been able to decipher. Through said portals the universe has bestowed the love and light energies to enter the sphere of their existence and bathe them in the loving uplifting and transformational energies. Historically this has been the case. Until a point in time when a subset of the mechanisms has been put into place, a new type of technology if you will has been encoded into the human genome. And so, and thus, the light outpouring that is set to occur on a particular date of your present reality, shall not come from without but from within the core of humanity. For the time has indeed come to unleash the inner workings of the mechanisms put forth by your creator selves. For the time has come for all of you to remember the divinity of that which you are and look deep within to extract the light particles of GOD, the GOD particles of light, that which you call your the ignition key. For through the ignition of your heart’s code, through the ignition of your own vessels’ hidden mechanisms hidden deep within the layers of your DNA, you shall then be able to extract the light , the light particle and together unleash it into the planetary atmosphere of your planet. For you, who have transversed numerous universes, have indeed returned to assist humanity and all of consciousness of GAIA transition into a new reality. And so and thus, the time has once again come to put your ignition keys into your own vessels and extract the light and love that is abundant within your heart. That is abundant within your vessel of time. The time has come to bring forth that which you have learnt and apply this knowledge and once again together in unison unleash the powerful language of love, the powerful codexes of light, the powerful imprints of understanding. For together as ONE you shall stand, for together in unison you shall sing a beautiful song of liberation, light, love, unconditional, immemorial, infinite. Dearly beloved children of light, stand together to ignite the heart codes within yours own vessels and send the light into the atmosphere of your planet to uplift it yet again. For the coming of date of your full moon marks the beginning of times of times. For the energies that shall be generated from within your own cores shall spring forth and reflect from your moon amplifying said energies onto ALL beings dwelling on GAIA, assisting them in finding their way back home, to the light, to the understanding of self, to ONEness. PERSONAL NOTE: What they are asking is for us to meditate during the full moon by going deep within and “turning on” our unconditional love for ourselves, humanity and all of the universe. With the set intention of manifesting what we wish to occur following the full moon. What a call for All of us to Love! We are deep cored in our Hearts in Love of you toooooo!!! in this The NOW Moment…. dearly love one be, Layla…..
and let us exchange our hearts…. OMG…I am slain….My heart pours tears as if of blood through these eyes….mortally wounded, my heart will never be the same! My own power and glory? This so Gives Hope To Everyone!!!!!!! Yes, key is igniting, engines ready for the Ride!!! Gosh what a Ride to understand the self and Oneness:D!!!!!! We BE UNited AS ONe IN LOVE ~To stand as One and singing WoW! ~A song of liberation~OH YES!!!!!!! Thankyou!!! So much fo giving us all the confirmation of the coming NovA EaRTH~Yes!!!!!!! I have a deep affection, respect and admiration for you sister stars. 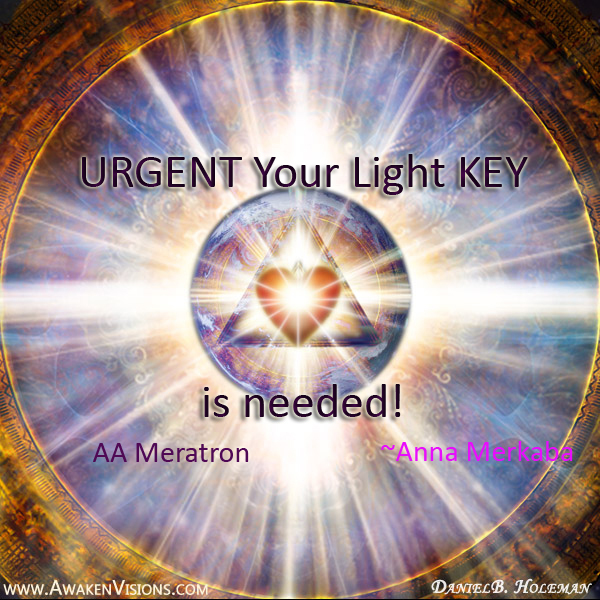 Thanks Anrita~ Metatron has been very present with me the last couple of days. We are indeed blessed. Dear`Anna………I’ll wait until you return to book a healing. If you decide not to return, at least you won’t have to worry about paper work. Each day I wonder if I will/want to…return. The earth is so beautiful…the mind game is so hideous.